We look forward to being a part of your family as we introduce your child to the sights and sounds of the world around them. Singing, laughing, sleeping and lots of busy little fingers playing, are part of each day - that make each moment a place of opportunity to grow academically, physically, spiritually and socially. Please begin the admissions process early as we have had capacity enrollment for the last few years. 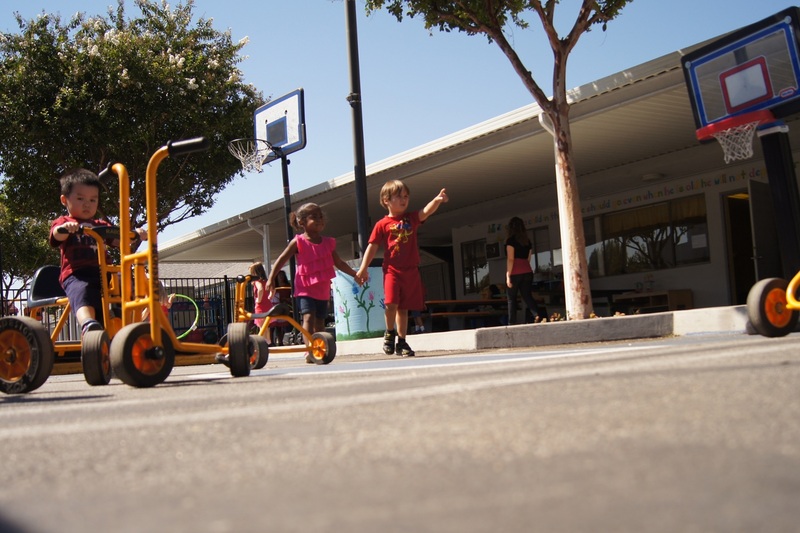 The West Valley Christian Preschool campus is home to a dynamic, caring, and academically focused preschool-kindergarten program. Since many of our parents are enrolling their children in school for the first time, we partner with the entire family to make sure that this transition is a positive and encouraging one, for both the child and the family. It is our principal priority for the children in our care to feel safe, secure, and valued, and that their families continue to feel confident that their child is being well educated, properly protected, and carefully nurtured. As you choose the right preschool for your child, we want to assist you with an objective way to compare preschools. This article focuses on the quality of “adult involvement” that is needed to adequately manage the administrative affairs so that preschool teachers can be engaged with each preschooler.